The Greater Denton Arts Council announces the opening of its 2017 Call for Entries for the 30th Annual Materials: Hard + Soft Contemporary Craft Exhibition. This exhibition celebrates the evolving field of contemporary craft and the innovation of artists who push the boundaries of their chosen media. Recognized as one of the premier craft exhibitions in the United States, this year we are thrilled to be partnering with the National Endowment for the Arts to expand this national exhibition to now include international artists. Approximately 70 works will be selected for exhibition by juror JoAnn Edwards, Executive Director of the Museum of Craft and Design in San Francisco, California. Of the works selected, Juror Awards in amounts of $1000, $750, $500, and $250 will be awarded. Submission deadline for entries is on September 30, 2016. The exhibition itself will be held at the Patterson-Appleton Arts Center in Denton, Texas from February 4, to May 6, 2017. 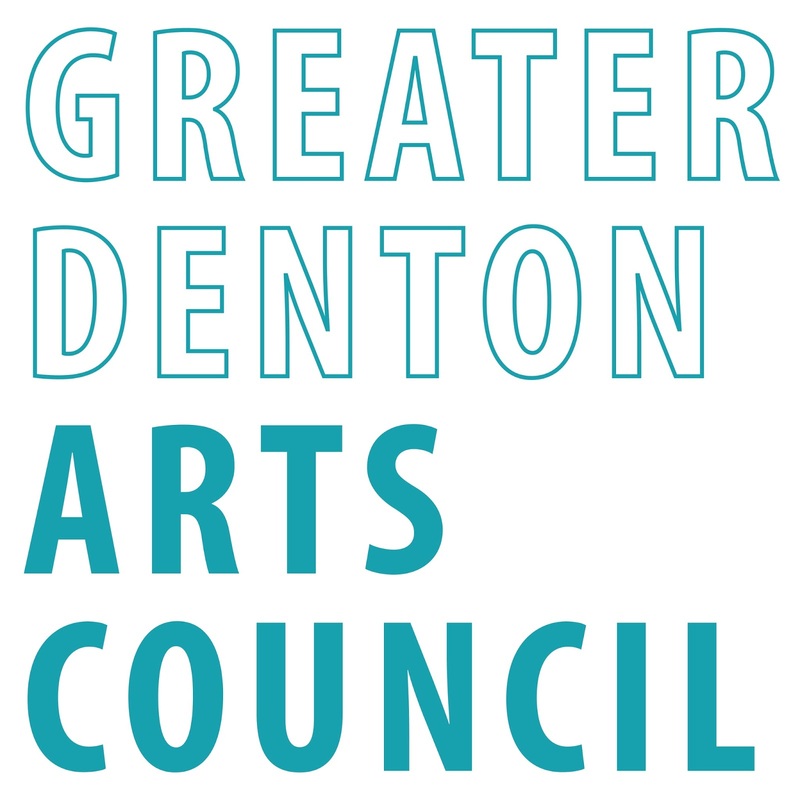 Online submissions and prospectus are available at dentonarts.com/materialshardandsoft. 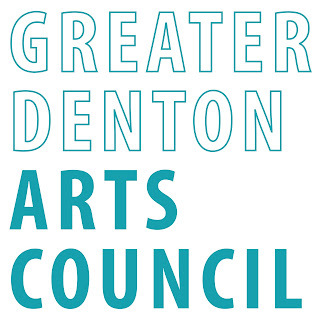 Inquiries on the competition may be directed to the Arts Council at (940) 381-2787 or exhibit@dentonarts.com. 2017 EXHIBITION | February 4 – May 6, 2017 at the Patterson-Appleton Arts Center in Denton, Texas.